Our employees are what truly make Craig Industries a great company. We are so appreciative of their dedication and hard work. 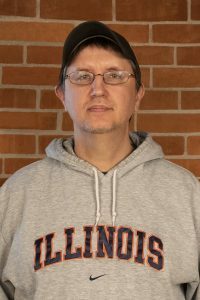 This month we’re highlighting a long-time employee, Production Supervisor, James Prewitt, who has been with the company for 10 years! How did you get your start at Craig Industries? I started after high school, working in the Finish Department. What is your current role at Craig industries and what other positions have you held in the past? I’m currently a 1st Shift Production Supervisor for the FIP/Finish, Foam, Setup/Enviro and Shipping departments. I’ve worked almost every department in the plant. I started in Finish before moving to Setup. I eventually took over the Foam department for 2 years before becoming the lead in FIP. I eventually moved on to do a year in Refrigeration, helping complete refrigeration units. 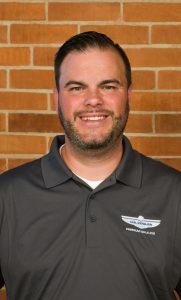 I enjoy being in a position of leadership, overseeing multiple departments and increasing production numbers. I really enjoy working with the people in my departments and helping them grow and achieve their potential. What kept you working with Craig Industries? And how has the company changed since you started? We have become much more efficient as a company. I continue to work here because I love my job and I look forward to coming to work every day. What has been your favorite project at Craig Industries? I really enjoyed working in Drafting and also working in the field solving problems. I am hard working, innovative and passionate about what I believe in. What hobbies and interests do you have outside of work? 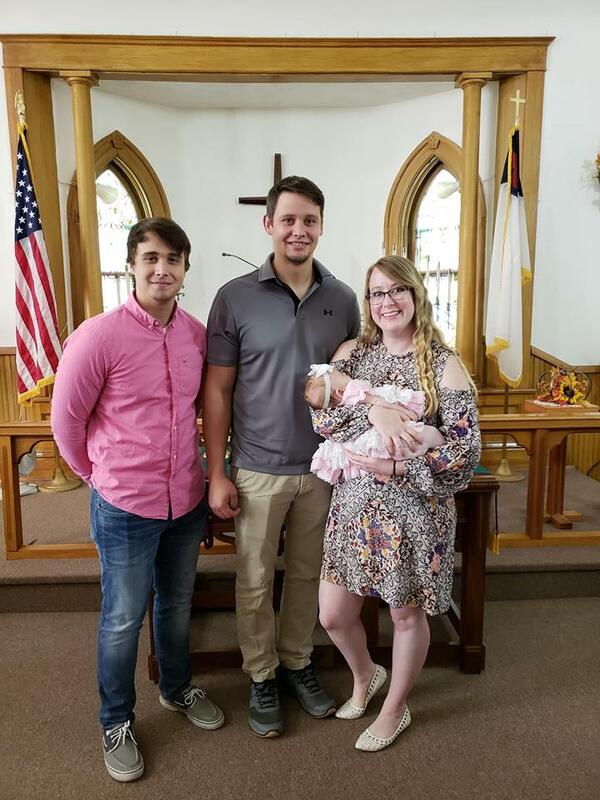 I enjoy bowling, working on my truck, and being a husband and father. I’m a big Chicago Cubs fan. 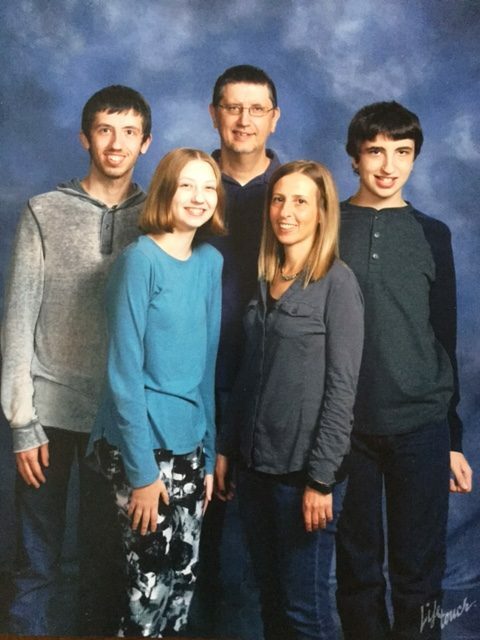 Tell us about your family. Any exciting developments? I have the most beautiful 8 month old daughter. My wife Kayla and I have been married almost 5 wonderful years. My younger brother Kenny also lives with us. Finally, spring is here! 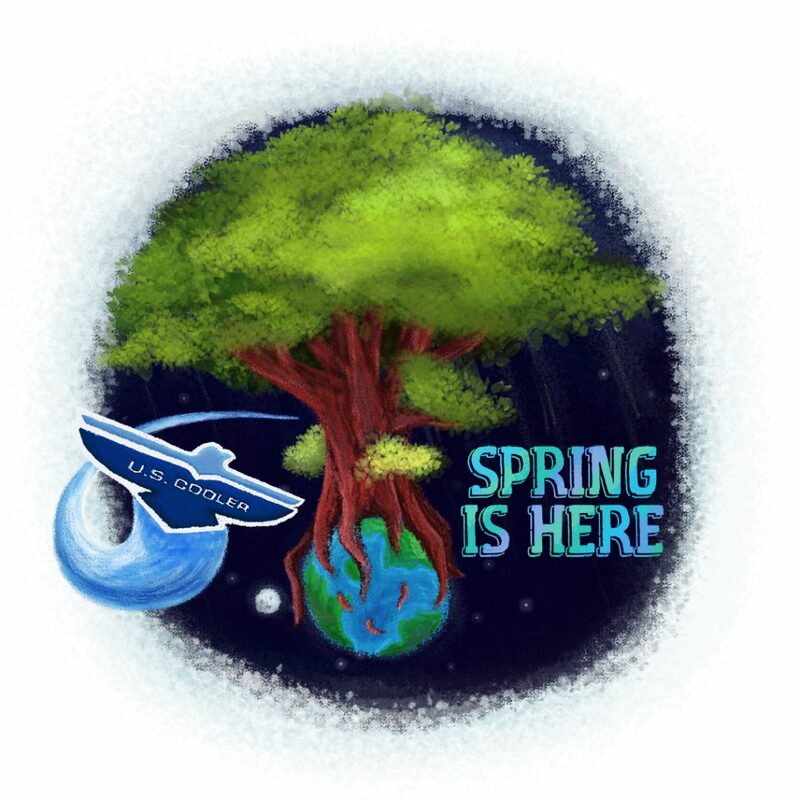 This means warmer weather, longer daylight hours, budding trees, and blooming flowers. 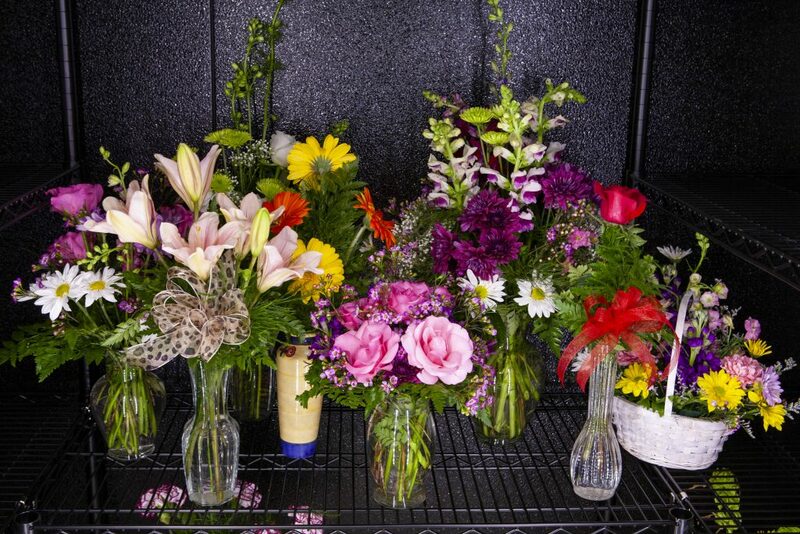 And there is no better way to keep flowers fresh than with a U.S. Cooler Floral Cooler. 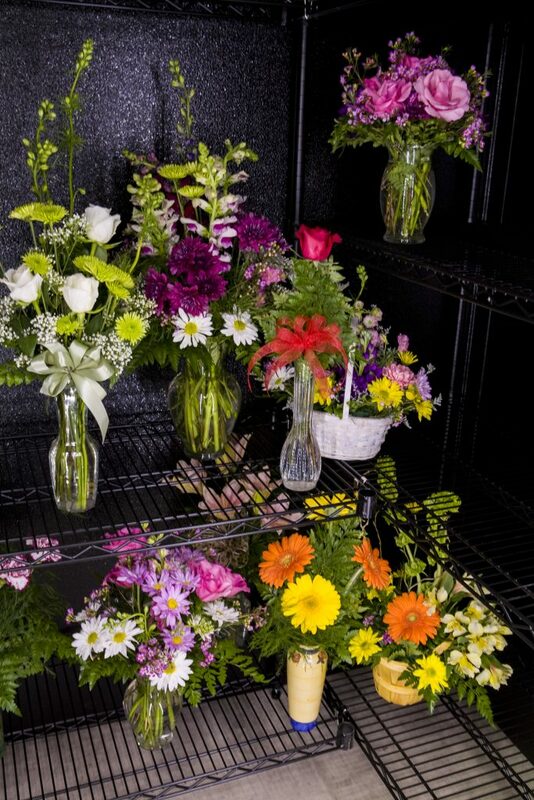 Floral coolers are essential to the flower industry when it comes to extending the longevity of freshly picked and arranged flowers. 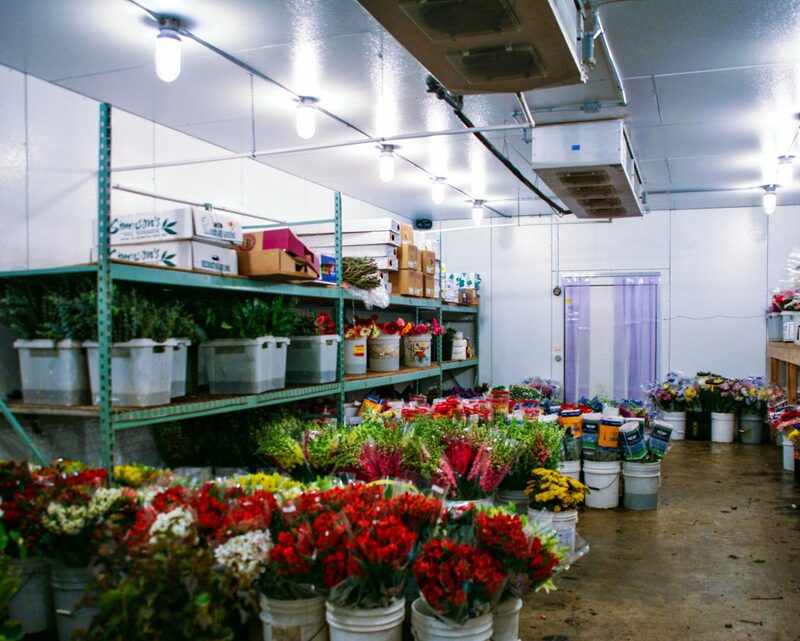 A U.S. Cooler Floral Cooler keeps flowers as fresh as the day they were harvested, longer than traditional commercial refrigerators. 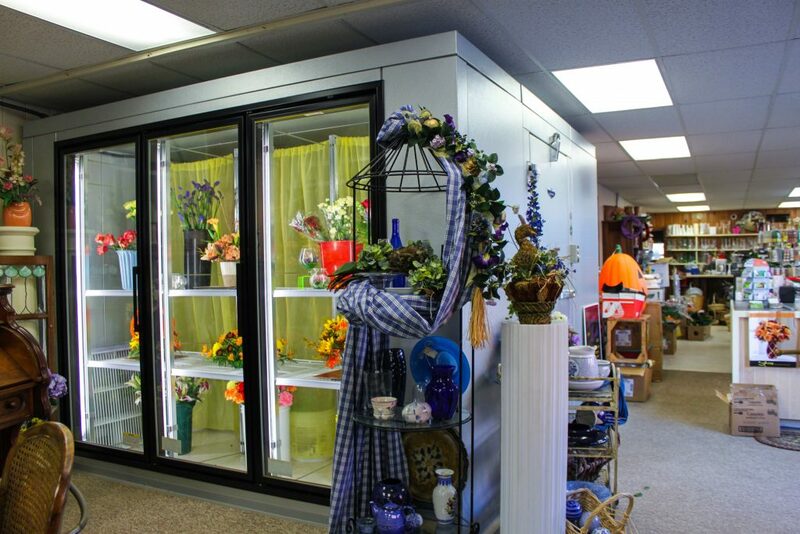 Our floral coolers are made with the same premium quality materials as our other walk-in coolers and freezers. 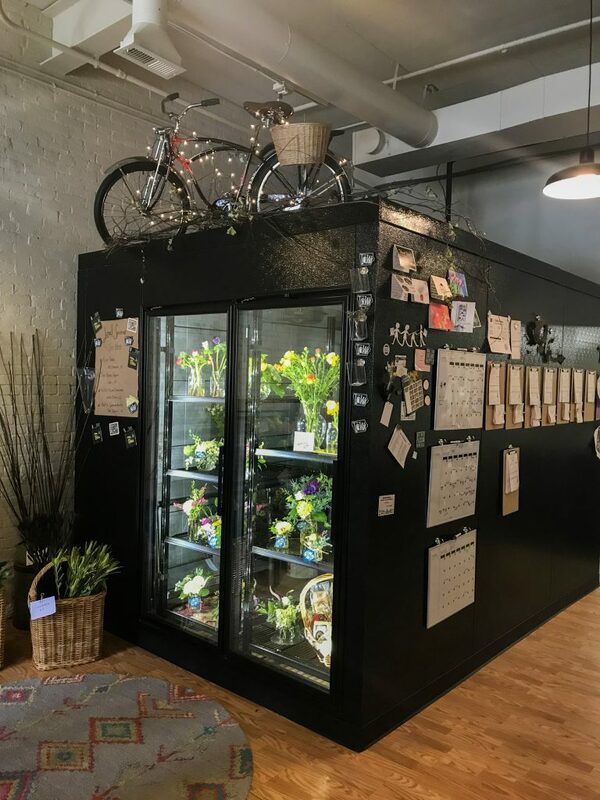 We can make floral storage and display coolers for florists, grocery floral departments, convenience stores and even for more nontraditional vendors like; hospitals, airports and for the small business owner. Our floral coolers are completely customizable which allows us to quickly produce any shape/size of cooler to best fit your specific needs. 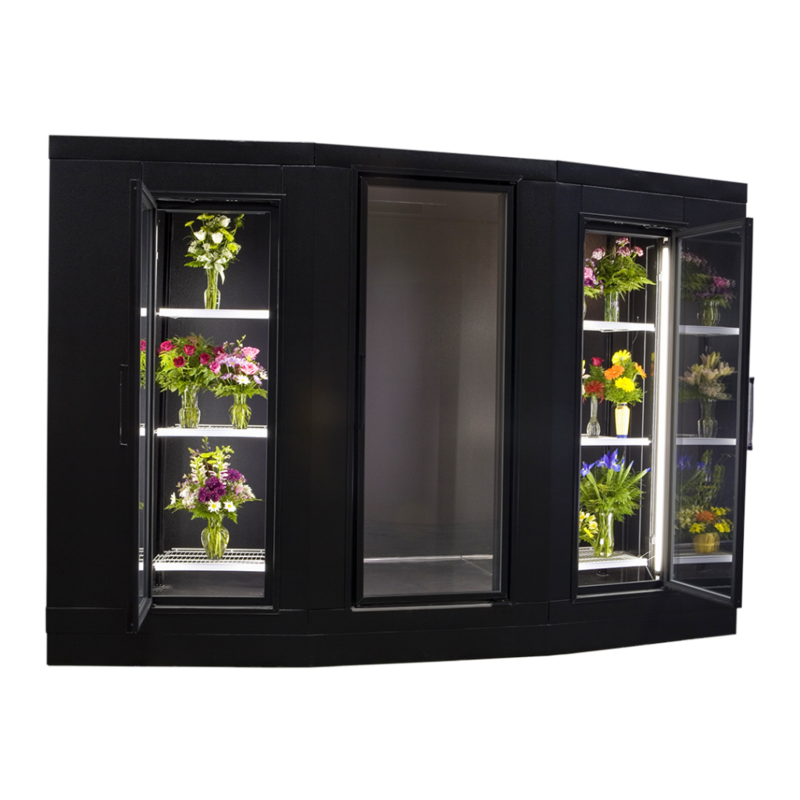 U.S. Cooler’s Floral Coolers feature Low Air Velocity Refrigeration that holds the temperature constant while not damaging products with big gusts of air. 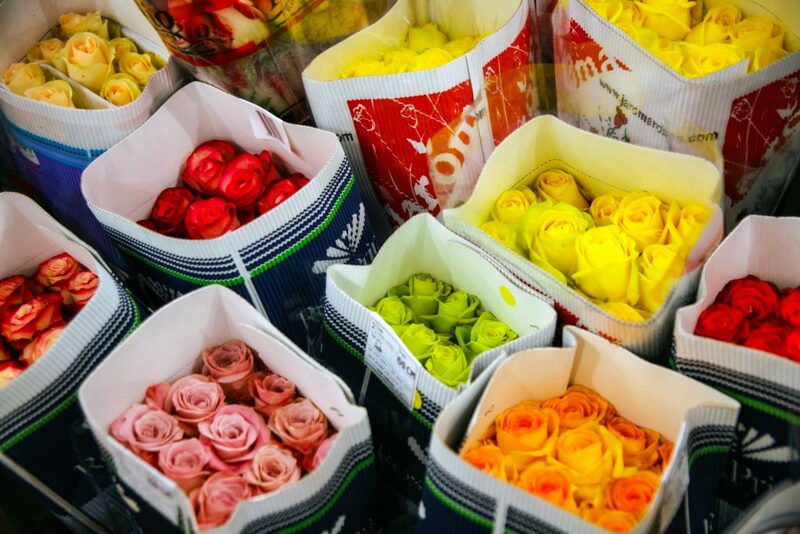 Fluctuation in temperature and humidity can cause the stored flowers to wilt as they are exposed to frequent environmental changes. 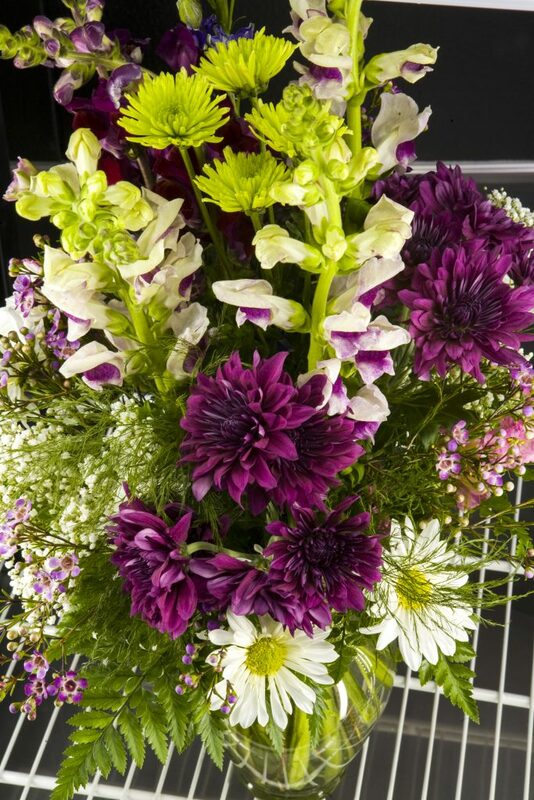 Extreme cold can also be more damaging to flowers than long exposure to room temperature due to frost damage. 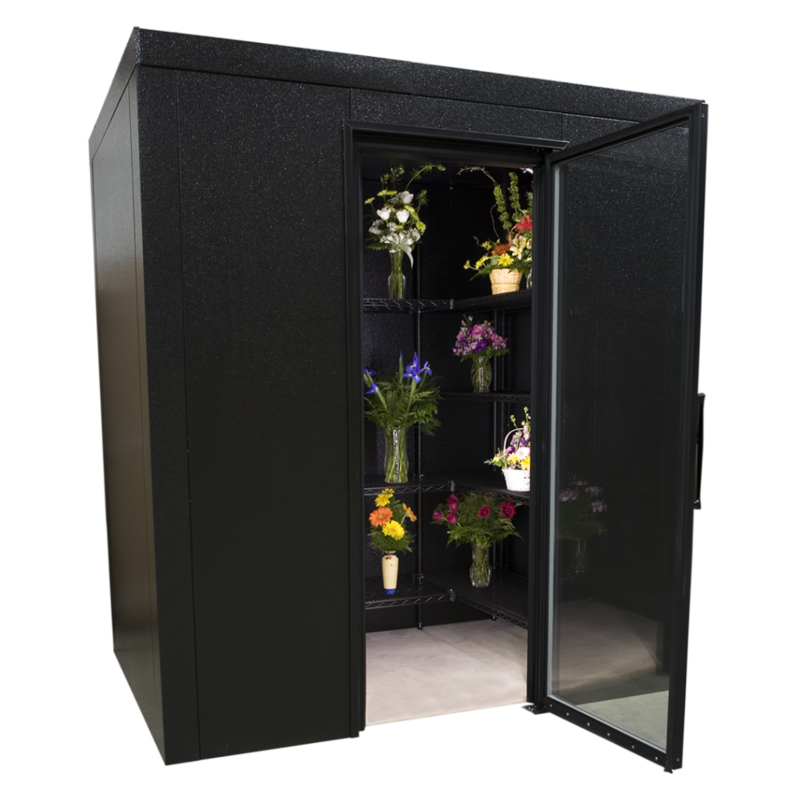 Our coolers are made with high performance insulation to keep the cool in so there is no need to excessively overchill your flowers. The influx of air is regulated and consistent, which allows for the proper storage of delicate plants and flowers. Any size, shape or configuration, U.S. Cooler can provide you with a display cooler that will beautifully showcase your floral masterpieces. 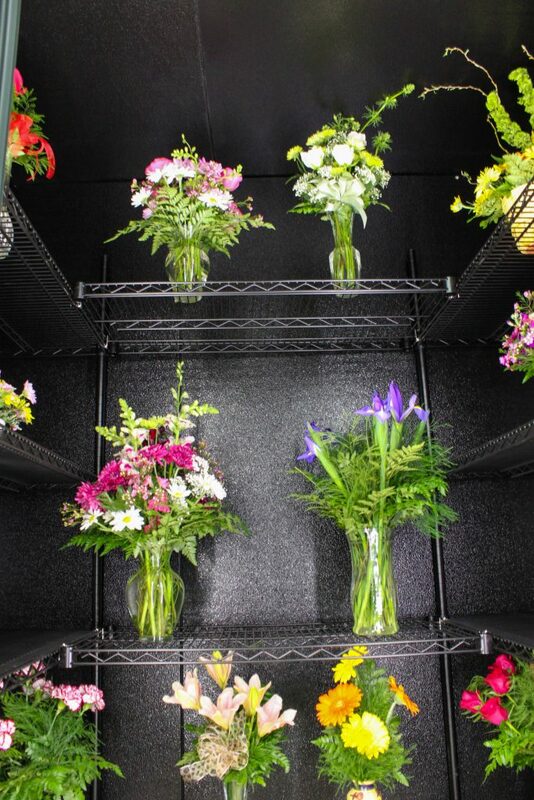 Our floral storage and display coolers are a great investment for your business and will perform for many years to come. 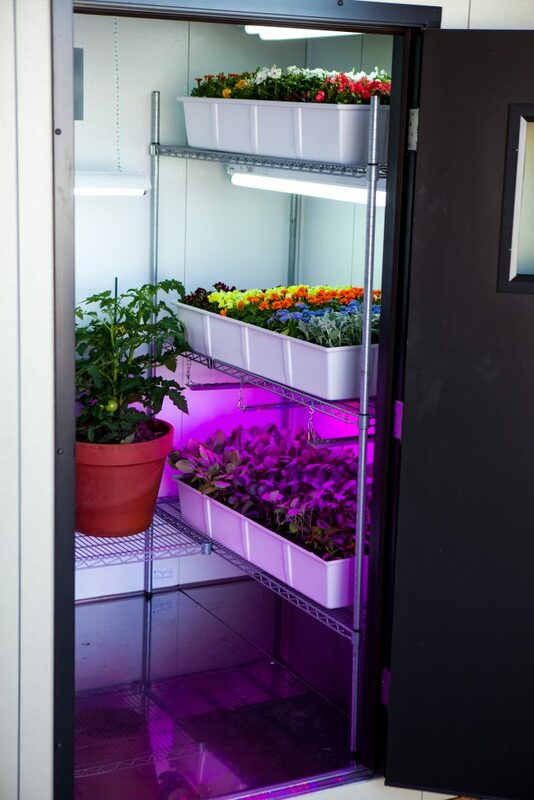 Call 800.521.2665 to be connected to a dealer near you or fill out this short form to get a floral walk-in or display refrigerator quote. *Optional humidification may be necessary. Click on thumbnail to see full sized images. Our employees are what truly make Craig Industries a great company. We are so appreciative of their dedication and hard work. This month we’re highlighting a long-time employee, Lead Draftsman, Steve Reckers, who has been with the company for 26 years! I was hired directly through U.S. Cooler where I have been working the past 26 years. I am the Lead Draftsman. Initially, I worked in the setup department for about 6 months. Then, I moved to the metal line for about a year. At that time, I became supervisor in setup for roughly a year and a half. Then, I was the metal line supervisor for 7 years. At that point, I moved to the drafting department and have been there ever since. I feel like drafting is a very good fit for my skill sets. I like the people I work with and I can be myself. Obviously, technology has advanced a great deal since I started. It is a more relaxed environment than it was 26 years ago. I like working with the guys from Joe’s Refrigeration. Easy going, patient and aging. I like to watch sport: Bulls, Cubs, and Bears. I have bowled league for decades. I am married and have three children: two boys (22 and 16) and a girl (14). We have a 90 pound mutt named Jack and a recent addition to our family; Diane the cat. Product load or internal heat load. This would include incoming temperature of product being stored, heat of respiration of product being stored, any change of state of the product (freezing), and any heat given off by lights, motors, people, etc. External load. This would include any air infiltration load, radiant load through walls, ceiling, floors, etc. Ambient temperature or ambient temperature difference from external box temperature to internal box temperature can have a significant impact on the load required. On walk-in coolers for example, the difference in wall and infiltration loads from an 80°F ambient to a 90°F ambient is approximately 18-20%. From an 80°F ambient to a 100°F ambient that difference increases as much as 30%. See table 1. 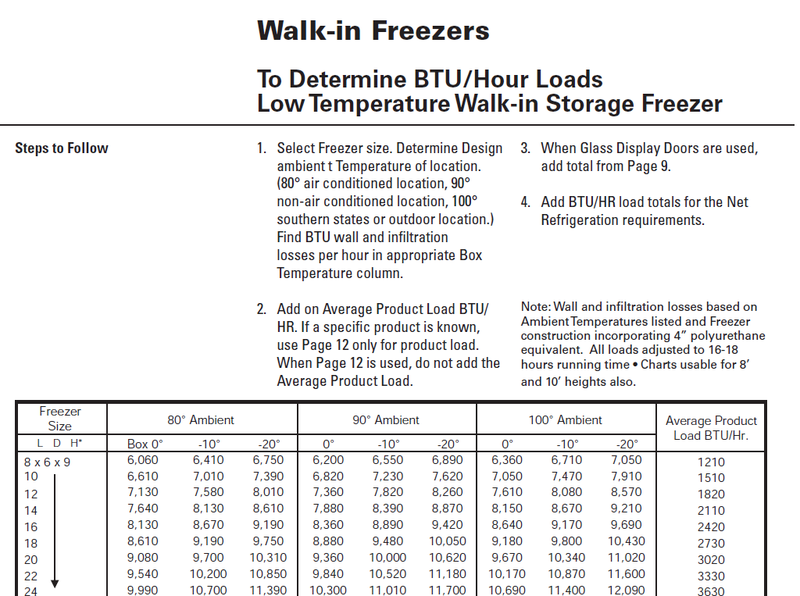 In all cases, the refrigeration technician should use proper sizing tools such as the Russell Engineering manual RU-ENG-0313A to determine the proper load requirements. Quincy, IL, August 21, 2018 – U.S. Cooler is excited to announce that our walk-in coolers and freezers will now be listed on AutoQuotes. Our new product line, Fastcooler, featuring standard nominal sizes of quick ship, in-stock models, will be available to quote through the AutoQuotes program immediately. 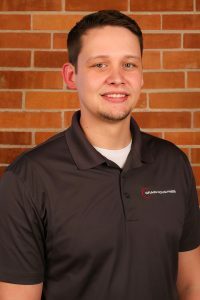 AutoQuotes is an application providing foodservice equipment and supplies (FES) professionals the ability to search a digital catalog with all categories of foodservice equipment online in one program. Professionals can design, configure and quote an entire kitchen design within AutoQuotes. This platform will make purchasing U.S. Cooler walk-in units easier than ever before. Our foodservice dealers have wanted to see U.S. Cooler on AutoQuotes for quite some time – we believe having the ability to quote our units on demand will be a great asset to our already stellar customer service program. Fastcooler will cater to customers needing a quicker turnaround, with most in-stock models shipping within 3-5 days. Fastcooler models are made with the same precision and high-quality materials our customers have come to expect with U.S. Cooler, but are designed to provide a quick delivery at a low cost. If you are a food equipment dealer using AutoQuotes, please contact us to find out how to begin quoting our products. 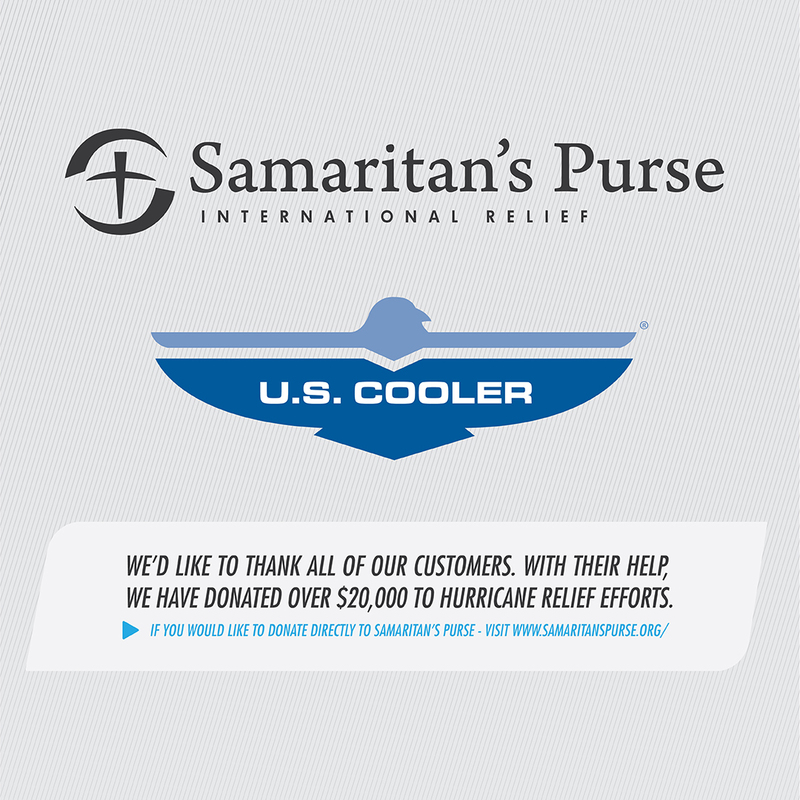 For additional information on U.S. Cooler is Now on AutoQuotes, contact Kaitie Herbranson, Marketing and Communications Specialist, or visit www.uscooler.com. U.S. Cooler, a product of Craig Industries, Inc., manufactures walk-in coolers and freezers supported with a complete line of engineered refrigeration systems, glass doors, parts and accessories. Written by Kaitie Herbranson on July 24th, 2018 July 24th, 2018 . 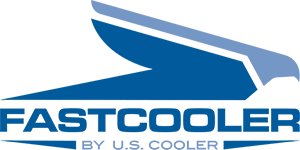 Quincy, IL, June 19, 2018 – U.S. Cooler is excited to announce the launch of our newest product line, Fastcooler by U.S. Cooler. Fastcooler will be an expansion of our current product line of walk-in coolers and freezers that will focus on quick ship, in-stock models. Our new quick ship program with Fastcooler will allow us to better serve our customers needing a quicker turnaround, with in-stock models shipping within 3-5 days. Fastcooler models are made with the same precision and high-quality materials our customers have come to expect with U.S. Cooler, but are designed to provide a quick delivery at a low cost. For additional information on U.S. Cooler Launches Fastcooler by U.S. Cooler, contact Kaitie Herbranson or visit www.uscooler.com. U.S. Cooler manufactures walk-in coolers and freezers supported with a complete line of engineered refrigeration systems, glass doors, parts and accessories.